Serving New Jersey for years, 1-844-JUNK-RAT is a local junk removal company that’s dedicated to give you waste management service that’s fast, friendly, and fits the budget. Our prices are currently the lowest in New Jersey, with rates 25% lower than our leading competitors. 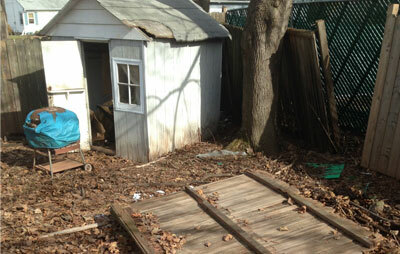 Our fence removal in New Jersey can be booked by calling 1-844-586-5728 or visiting 1844junkrat.com. If you book via our website, you’ll get an $20 discount coupon! Not just another local junk removal service in New Jersey, 1-844-JUNK-RAT manages waste responsibly and donates to local charities.